Vaping should be allowed in offices and enclosed public spaces in order to “maximise” access to safer alternatives to smoking, a Government plan says. Announcing a vision to create a “smokefree generation,” ministers set new targets to cut smoking rates by one quarter in adults – and to stamp out the habit among younger generations. The Tobacco Control Plan pledges to “maximise the availability of safer alternatives to smoking” and to support smokers turning to nicotine substitutes. In particular, it reminds employers that e-cigarette use is not covered by smokefree legislation – so should not be included in policies which ban smoking. The Department of Health also pledged to monitor evidence about the safety of nicotine delivery products, to be published on an annual basis, with messages about the relative safety of e-cigarettes included in stop-smoking campaigns. 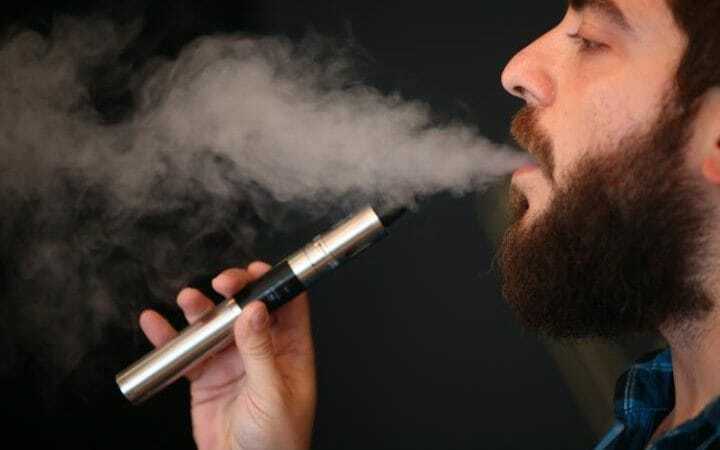 Health officials said it was down to individual organisations to choose their own policies, but highlighted Public Health England guidance which stresses that laws banning smoking in the workplace and enclosed public spaces do not cover e-cigarettes. The plan sets out new targets to cut smoking. Six years ago, more than 20 per cent of adults smoked, which is now down to 15.5 per cent – -the lowest level since records began. The new target is to cut this to 12 per cent or under by 2022, with a target to cut smoking among 15 year olds from 8 per cent to 3 per cent or less. 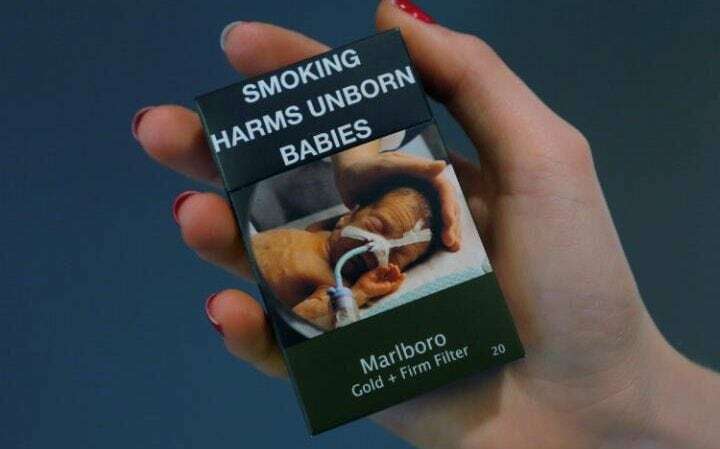 Ministers also want to almost halve smoking in pregnancy by 2022, from 10.7 per cent at present to 6 per cent or under. The Government said it wants to set a “bold ambition for a smoke-free generation” as it unveiled its plan for England. Being “smoke free” is defined as smoking rates of 5 per cent or less. The plan also pledges to use the UK’s exit from the EU to “identify where we can sensibly deregulate without harming public health”. The report said this would include looking again at the Tobacco Products Directive, with regard to e-cigarettes. The directive introduced last year met with some criticism, amid concerns that regulations limiting the size and strength and e-cigarettes could push some consumers back to smoking. The regulations also severely restricts the scope of manufacturers to advertise their products. There are currently 7.3 million adult smokers in England and more than 200 people a day die from a smoking-related illness which could have been prevented. The difference in life expectancy between the poorest and the richest can be as much as nine years – with smoking accounting for about half of this difference. Public health minister Steve Brine said: “Britain is a world leader in tobacco control, and our tough action in the past decade has seen smoking rates in England fall to an all-time low of 15.5 per cent. “But our vision is to create a smoke-free generation. Duncan Selbie, chief executive of PHE, said: “We are at a pivotal point where an end is in sight and a smoke-free generation a reality. “But the final push, reaching the most vulnerable and disadvantaged, will undoubtedly be the hardest. Simon Clark, director of smokers’ group Forest, said: “The most important stakeholder is the consumer, yet they are routinely ignored by Government. He added: “The Tobacco Control Plan should include a systematic review of the impact of measures such as the display ban and plain packaging. Professor Parveen Kumar, from the British Medical Association, said services to help people give up smoking were seeing funding cuts, which must be reversed.